Children of the World is a charming Christmas musical about different festive customs around the world. Now available with Words on Screen™ v2. 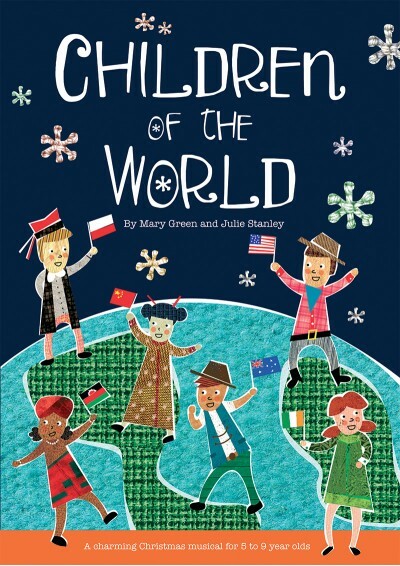 Discover a little bit about Christmas around the globe with Children of the World. Every year, Gabriel and the angels celebrate the birth of Jesus by bringing children from around the world to visit the manger. Travelling from as far afield as China, Malawi, Poland and Australia, each group is finally brought to the stable where they tell of their special Christmas customs, singing songs and presenting gifts. 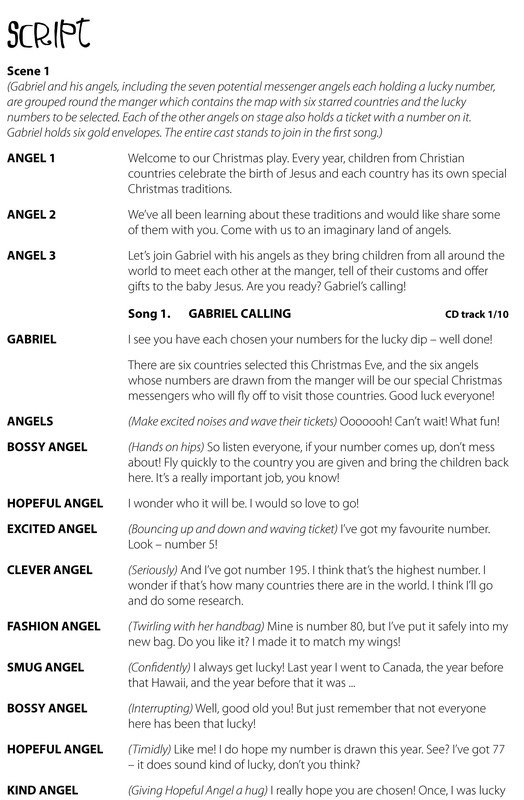 This charming Christmas musical is ideal if you want to involve the reception class in a production with older children. Words on Screen™ v2:What is Words on Screen™ v2? - For more information click here or play the sample video from this title below. 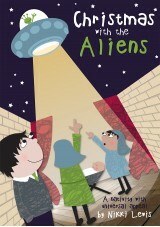 The children at my school really enjoyed performing this play. I would thoughlly recommend this. The children got to learn about all the different countries and how they celebrate Christmas. We even made links with Australia to find out how they celebrate Christmas. Out of the Ark are fantastic company to deal with. I did this musical 2 years ago with over 200 Prep - Year 3 students. All the Year 3 students got the speaking parts to "celebrate" their last year in junior primary. Each class also got their own country/song which made it really easy to teach, practice and put together. It ticked all the boxes, great story, great song variety, great finale song, easy to put together. Would love more like it. 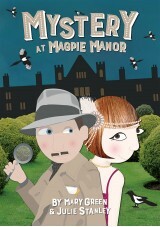 I saw my niece perform in this show with her school this year. It is a brilliant musical with beautiful songs and wonderful dances, plus it is very interesting and informative. I felt like I learnt a lot watching it and I'm sure the children did too. The kids loved performing it and the audience really enjoyed watching. It really is the best Christmas show I have seen performed. We performed this Nativity last year with 3 KS1 classes. 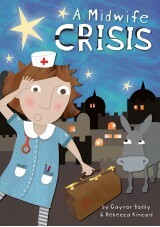 It was probably the best Nativity play I have ever seen/performed and really suited our multicultural school. More like this one please! So far, nothing has grabbed us in the same way. Amazing! Can we have more of this style - please? 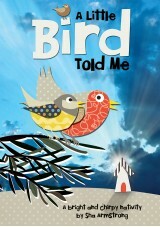 We had over 170 children performing this from Primary 1 to 7. The children,staff and parents loved it, especially Kuyimba and the final song Children of the World. The format allowed each class to work on their own section as part of the curriculum then come together for a few rehearsals a few weeks before Christmas. The pupils are hoping to do something similar next year so if there was one with separate sections we'd definitely buy it. Have recommended it to several schools for next year. The songs range from simple for the infants to trickier for the older pupils. Thoroughly enjoyed using it. Really good songs, capturing the essence of the musical style of each country without being too cheesy and obvious. We used it for KS1 and Reception, but it would be just as appropriate for KS2. Our Reception and Key Stage 1 children thoroughly enjoyed learning the songs and performing this musical. We had to adapt the speaking parts and we omitted the Malawi and Irish songs because we felt that they were a bit more challenging for younger children. Our audience was very appreciative - not a dry eye in the house!! Thank you Mary and Julie! very good we did it at on a year 5 and 6 day trip at a theater it was splendid on day.we even got some pople to wacth us .well done polam hall school!!!!!!!!!!!!!!!!!! 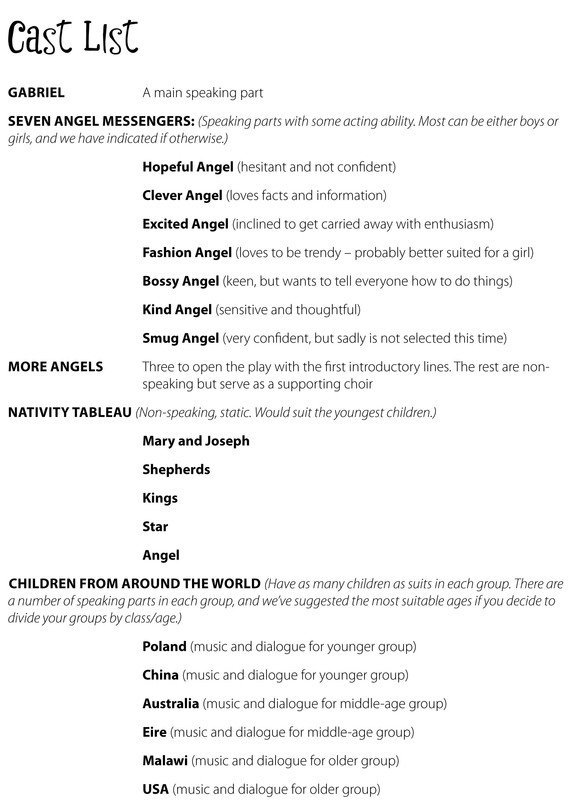 This is a brilliant update of the classic nativity! Starting with a game show, the easy to stage play incorporates traditions/ dress/ language from various countries round the world - a valuable resource for any Primary School looking at cultural diversity. The show is very adaptable to suit any number of children and the production notes are really helpful. The songs are easy to learn for younger children but, at the same time, with all the different musical styles, challenging enough so as to be enjoyed by older KS 2 singers as well. My choir particularly enjoy the part-song from Malawi and the Rolf Harris- style 'Christmas Day On The Beach, Boys'. 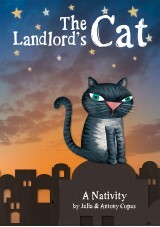 Another classic from Mary Green and Julie Stanley!